Please note: We are still in the process of confirming events for the book tour. Check back to see if we have added a stop in your area. A reading, question and answer and book signing at the West Ashley Barnes and Noble Booksellers (1812 Sam Rittenberg Blvd, Charleston, SC) at 1 pm. Contact the store here for more information. The University of Central Florida Book Festival in Orlando, Florida. Hart will speak on a panel with author Patti Callahan Henry and Emily Colin on the topic of “Love, loss and healing: Confronting the past for a better tomorrow” at 3 pm at the UCF Arena (Building 50, Orlando, FL 32816). A book-signing will follow. For complete festival details click here. 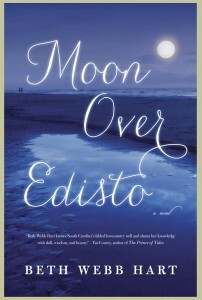 Litchfield Bookstore’s Moveable Feast Author’s luncheon will feature Beth Webb Hart at Kimbels at Wachesaw Plantation, Murrells Inlet, SC. The luncheon begins at 11 am and will include a reading, a question and answer time and a lovely lunch. Click here to purchase a ticket. 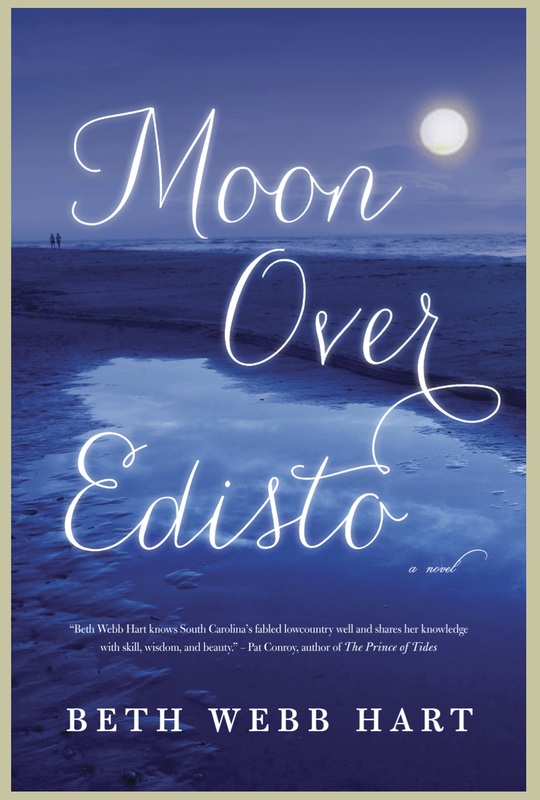 A book-signing open to the public will follow at 2pm at Litchfield Books (11421 Ocean Hwy, Fresh Market Commons, Pawleys Island, South Carolina 29585). Click here to contact the bookstore.